Over 100 forklifts in stock at 2 locations!  Western Material Handling has been appointed as the Hyundai Forklift Dealer for CO, WY, and ID. Hyundai has been making world class forklifts since 1972. WMH is also the 3rd largest Tailift forklift dealer West of the Mississippi & was selected, 2015 and 2016 Dealer of the Year. 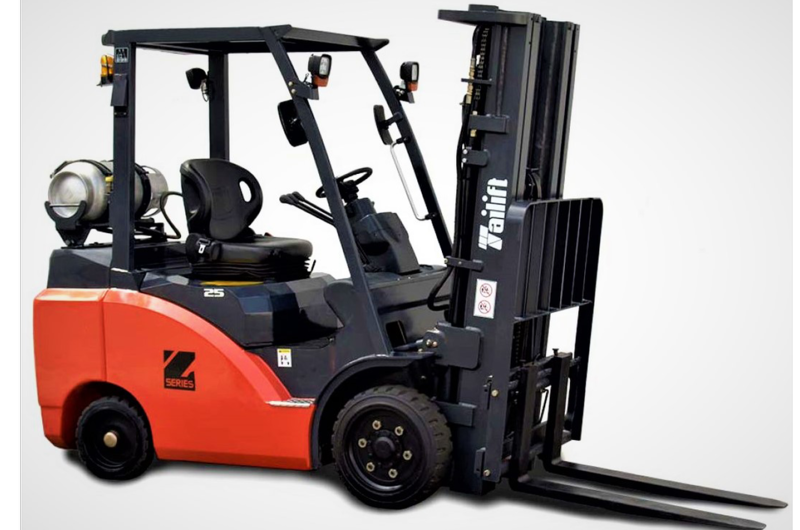 Tailift has been selling forklifts in the US since 1974 & is owned by Toyota. Talk to us and get multiple quotes on top quality forklifts and talk to us before you think of buying a Chinese built forklift! Our friendly staff works hard for you at our two locations in Denver, CO and Fort Collins, CO and are industry experts, available M-F 7am-4pm to assist with any and all of your material handling needs! We want to get you aBetterForklift on top quality Forklifts, pallet jacks, and warehouse equipment. A wonderful local business to buy from! Very honest and helpful and my salesman Kyle Firkins couldn’t have been better! He answered all my questions and helped pick the forklift that suits my needs. Would definitely recommend! The people there are professional and freindly. The person behind the counter asked me questions about the cause of my issue before selling me a part that I might not of needed. I would definitely recommend them to anyone looking for a forklift or parts. Excellent service and training on our Yale forklift. I would recommend Western Material Handling to anyone looking for a used forklift. Extremely helpfull and knowledgeable. I use them for all my rental and repair needs.